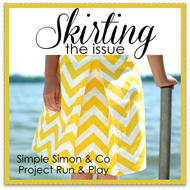 There's a very exciting project going on at Simple Simon and Co. and Project Run and Play this month. Have you heard? 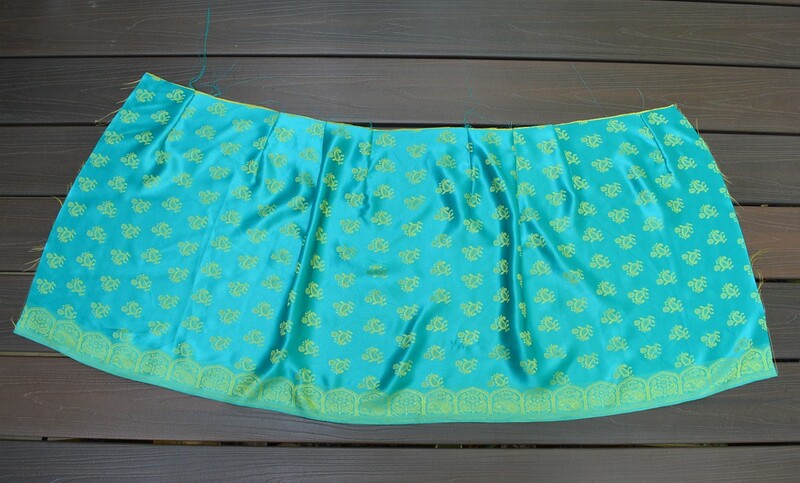 Elizabeth and Liz, the two ladies who helm those blogs, are doing a sewalong with a difference - they're aiming to have a couple hundred (if I remember right) handmade skirts donated to girls in the foster care system. Whoo! 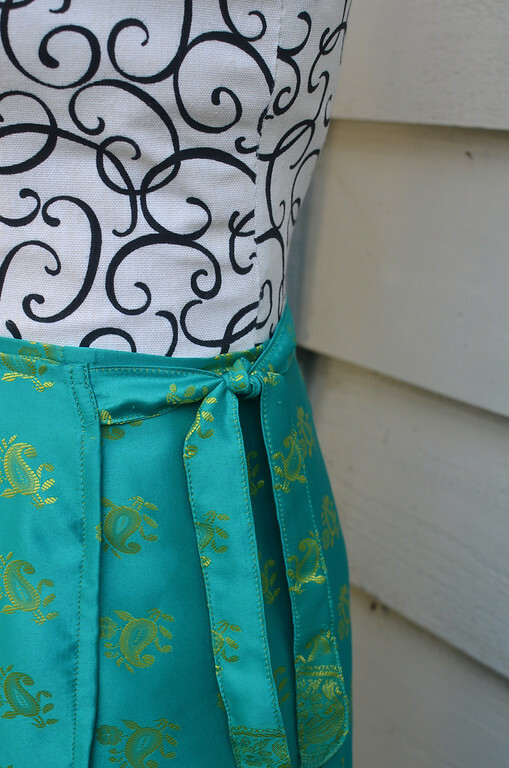 To help all us enthusiastic and supportive seamstresses get ideas and resources, they're hosting over 40 bloggers -and their tutorials - on both Simple Simon and Co. and Project Run and Play all through July. Read more about Skirting the Issue here. And start bookmarking and pinning all those designs and patterns and ideas! 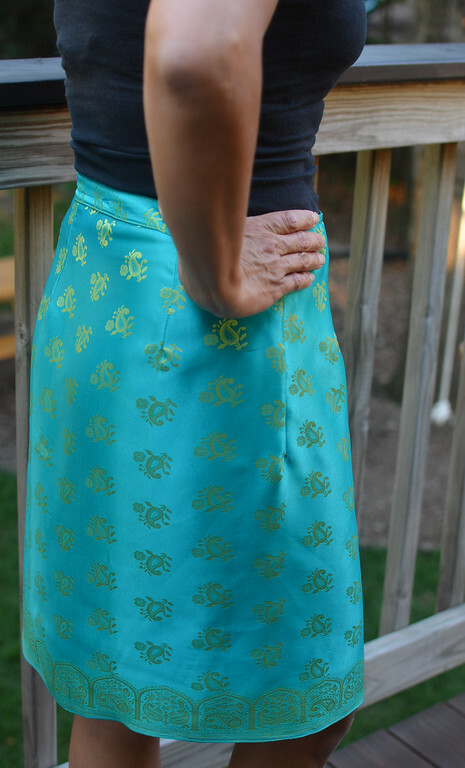 and a new saree-inspired wrap skirt for teens (also adaptable for women)! Remember how I told you of my love for ethnic clothes and more ethnic clothes? I still love them. And I wish I had more places to wear them to because they're gorgeous in such an elegantly-stunning-but-not-in-your-face-standout way. I haven't seen a whole lot of traditionally-ethnic-turned-modern garments in blogland (yet) so I thought I'd do one and show you how much fun you can have with it. the design is nothing original but it's versatile in how it can fit so many different body shapes. 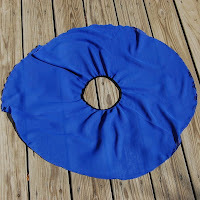 Plus, by changing the fabric, you can slide from one end of the casual-dressy spectrum to the other. Simple! And I finished two (one to donate and one to keep) in about four hours - no procrastination needed! 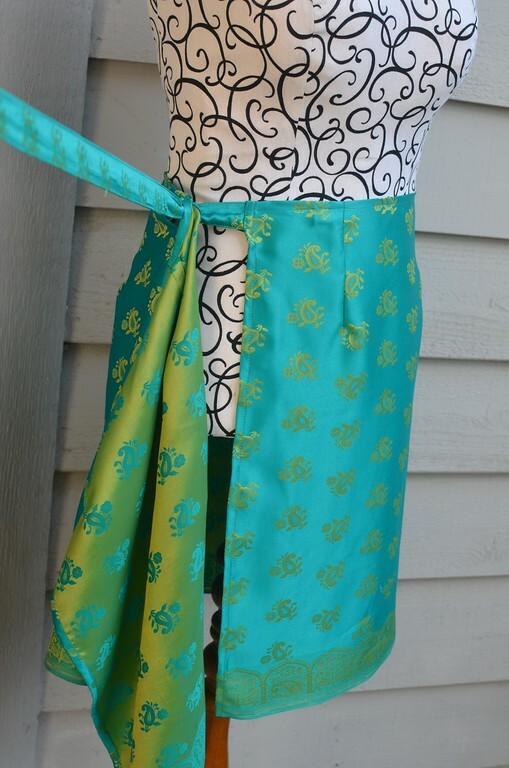 Now you have a lovely skirt for the upcoming weddings! Just add a simple top. My thought exactly! Followed immediately by a "duh, why didn't I think of it two weeks ago?" 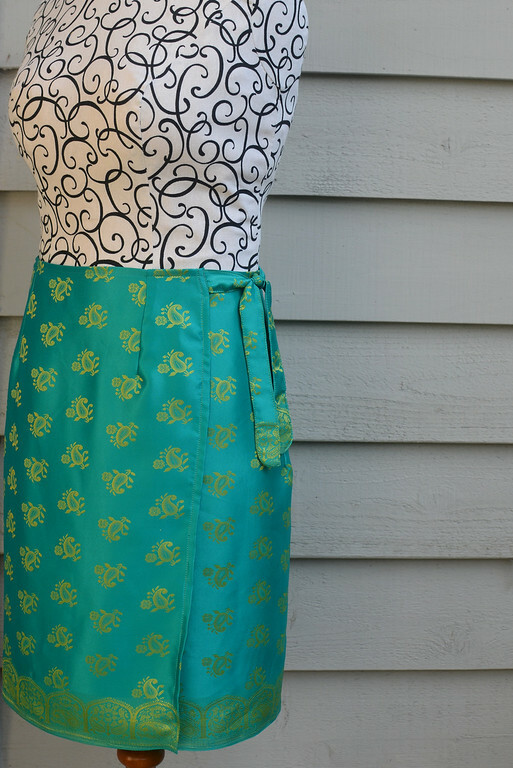 Your saree-inspired wrap skirt looks amazing. So my style. 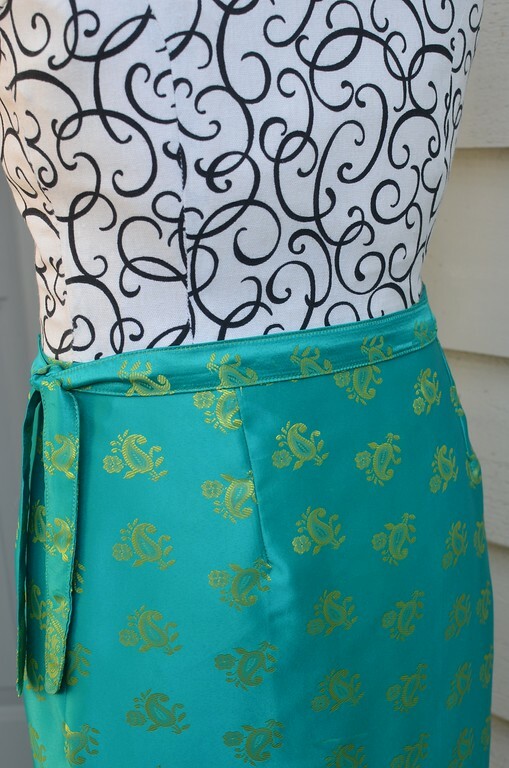 I am new to sewing and was wondering how do you know where to put the darts? Did you get the fabric at Joannes or someplace else? How do I know how long of a rectangle to use? And where to place the straps. What a lovely skirt! And a super project with the donation skirts! Guess what? I waited almost 5 hours to reply to this comment! How's that for procrastination? Thanks for the great tutorial (and ALL of your other great tutorials). Thanks for the link to skirting the issue. I am definately going to participate. I'm in Hennipin county as well and wondered if you've reached out to the local foster care agencies to see if they'd like some donated skirts. Niki, I'm afraid I haven't got that far, yet! 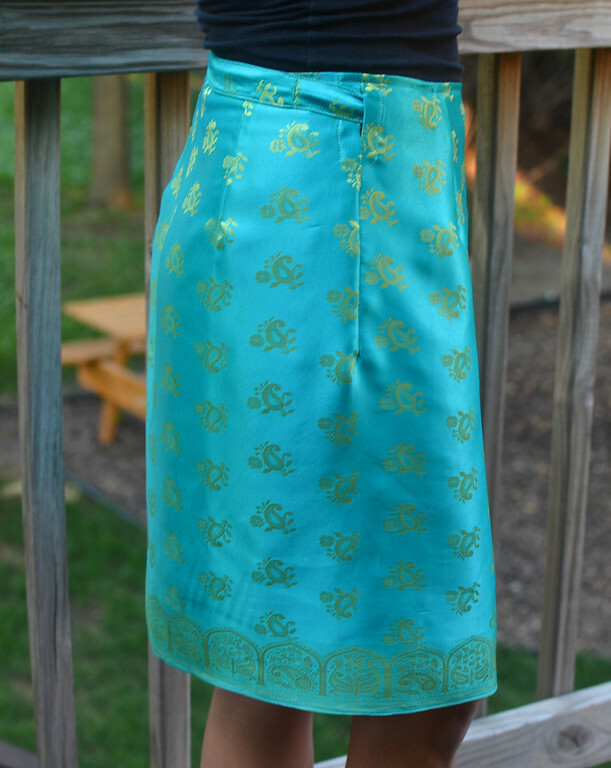 But I will need to find a place to mail out this skirt to. If I don't, I'll send them to Liz and Elizabeth themselves. This skirt is gorgeous! I share your love of ethnic clothing and I would love it if you would share more of your collection and/or more projects like this. 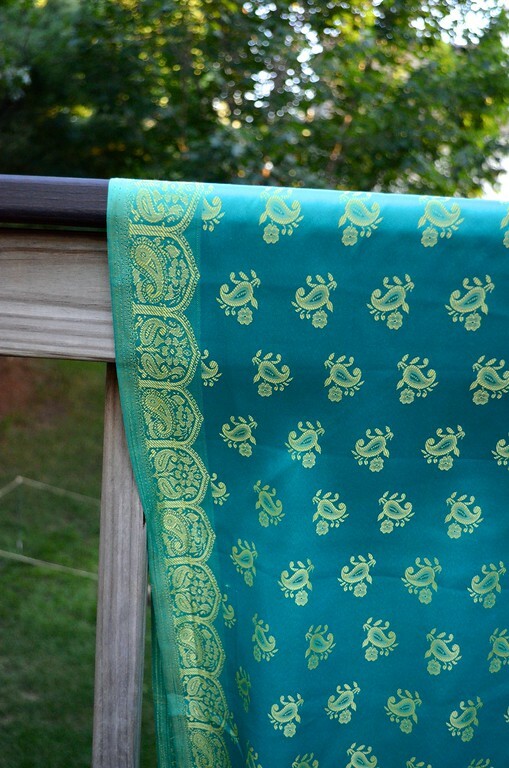 I also love ethnic clothing, and your wrap is beautiful! Love your blog especially all that cardboard making - I've loved making stuff out of cardboard since I was a kid and now feel somewhat justified in all that cardboard hoarding over the years...bring it on!!! I know lots of women who wear their ethnic clothing - they either grew up outside the US or lived in another country for a time. The clothes capture my imagination every time. I would love to have a sari, but I don't feel like I have a legitimate claim to wearing it (my mother-in-law was raised in India and translated the Hindi in Best Exotic Mango Hotel before the subtitles did). Anyway, I would love to see more ethnic clothes coming from you. This skirt is beautiful. My best friend lined a wool cape with sari brocade. It was beautiful.